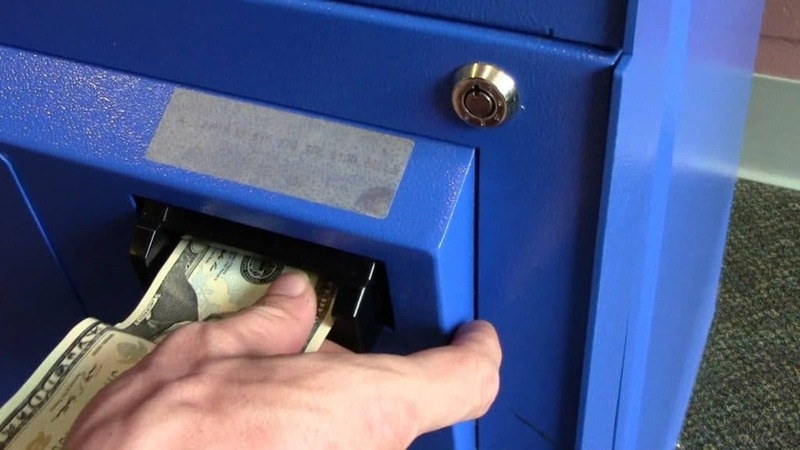 Wondering how you can send money to an inmate? We’ve prepared this guide to simplify the process and address the most common issues you might face in sending funds to the inmate’s commissary account. Usually, inmates are provided with a minimum welcome packet: soap, toothbrush, paste and prison clothing. Everything else can be purchased from the prison commissary if needed. This includes items for personal hygiene (lotion, shampoo, deodorant), food and snacks, and stationary and pre-stamped envelopes/postcards for personal notes. The money added to the commissary account can also be used to pay for phone calls! First, you should contact the facility and ask what specific information you will need to send funds to the commissary account. Typically, this requires the sender’s name, address, and identification, along with the inmate’s prison ID or booking number. Also, ask if there are any restrictions that may apply, because this can vary by facility. For instance, some facilities limit the amount of money that can be sent at one time to $200 or $300. In some cases, only people on the inmate’s approved visitation list are allowed to send money. It can be helpful to write down all your questions before contacting the facility, and have a pen and paper ready to jot down any important information they provide to you. Centralized banking systems are available in some state-level prisons and Federal Prisons. All facilities allow you to deposit cash in person through a kiosk or front lobby personnel. Most facilities will accept a postal money order mailed to the institution’s inmate mailing address. Many states are switching to online banking. Correctional departments are starting to adopt this method because it requires less work for staff and provides a more accurate way to track the money. Online banking allows you to send the funds online through a designated, secure site. Before sending any funds, be sure to find out the specific procedure for the facility where the inmate is incarcerated! Depending on how much is sent and which method you use to send it (phone, online wire transfer), there will be fees. Sometimes these fees will be added to the amount you’re sending, increasing the total cost; some systems take the fee out of the amount of money being sent, reducing the total funds added to the inmate’s account. For example, sending $200 online can cost $10 with JPay, resulting in an overall cost of $210. Sending the same amount by phone will cost $12, for a total cost of $212. On the other hand, if the system you use deducts the fee from the amount you send, that $200 could result in adding $190 to the commissary account. For sending larger amounts of money, services may base their fees on a percentage of the total amount being transferred. For any amount over $1000, this fee can be as much as 8%-10% of the total. It is best for your inmate to have a limited amount of money in their commissary account (no more than $200). Large balances in their account can cause an inmate to become a victim of extortion by other inmates. Also, inmates are typically limited in how much they can spend each week – often $40 a week. There can also be restrictions on the number of times per week prisoners can access the commissary. Don’t send cash in the mail! This is the least secure way to transfer money, and can easily result in lost or stolen funds. If paying through the U. S. Postal Service, make sure all incoming monies are sent by certified funds. Always keep receipts and order numbers. Orders do get lost from time to time, so having a way to track your money order provides you with an avenue for recourse if needed. I don’t have a cell phone; I only have a landline. How can I still participate with this prison connect calling savings? Unfortunately, the number can only be linked to a cell phone.